Nursing can be a very physically demanding occupation. Nurses frequently work in conditions that require many hours on their feet, the need to move or lift patients, long hours, late nights, and changing schedules. Some nurses find themselves experiencing chronic pain and need to take pain medicine. This can be a difficult situation for Louisiana nurses since the Louisiana Board of Nursing Act specifically stipulates that a nurse can face disciplinary action if he or she “has demonstrated actual or potential inability to practice nursing with reasonable skill and safety to individuals because of use of alcohol or drugs;.” Pain medications include narcotics, sedatives and opiates – which can all possibly cause impairment. A nurse with a valid prescription for these kinds of medications may be understandably concerned about being disciplined for taking prescribed medication for their condition. 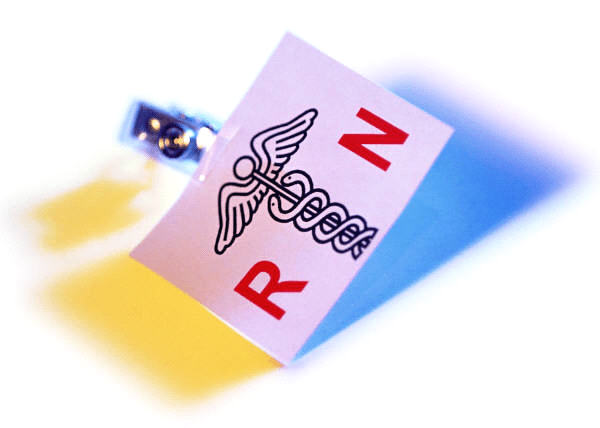 To address any possible confusion, the LA Board of Nursing (BON) issued an Advisory Statement to clarify its position about nurses who need to take pain medication and would like to keep working. The BON states that using prescribed medicine is not grounds for discipline as long as the nurse informs their employer that they are taking the medicine. As always, the most important thing a nurse can do to protect their job and license is to fully disclose the situation to their employer. A nurse may not want to tell their employer – but if evidence of the drugs is found in their system by drug screening or if the employer finds out in another way, there can be very serious repercussions for the nurse’s license. Once informed, the employer has the option to reassign the nurse to a different position while they are taking the pain medication or can monitor the nurse to make sure they are not impaired by the medication. However, the statement also reads, “Impairment at work due to prescribed medications is grounds for disciplinary action.” And also “Nurses, who practice while not fit to do so, may be subject to disciplinary action by the board including but not limited to license suspension, revocation, or monitored practice. A legitimate prescription is not an acceptable excuse for impairment in the workplace.” Nurses with a legal prescription for a controlled substance may be concerned and confused about how this portion of the statement may affect them. Essentially, the advisory statement says that nurses can still work, as long as they are not considered impaired. There is gray area here of course – and that is why nurses must be very cautious when practicing while taking pain medication and not do anything that might jeopardize their professional license. Unfortunately, it does sometimes happen that nurses who need to take controlled substances for a prescribed medical condition find themselves facing disciplinary action. This can happen when a nurse does not inform their employer about the medication or tries to work when they are not feeling well enough to do so. As a Louisiana nursing attorney, I have represented nurses who have been reported to the Louisiana board of nursing for practicing while impaired and failing to disclose. We also represent nurses who are trying to get restrictions removed from their professional license. If your nursing license is at risk for issues related to controlled substances, please call my law firm to see how we can help you.